Welcome to Moving Money 2 Meaning! 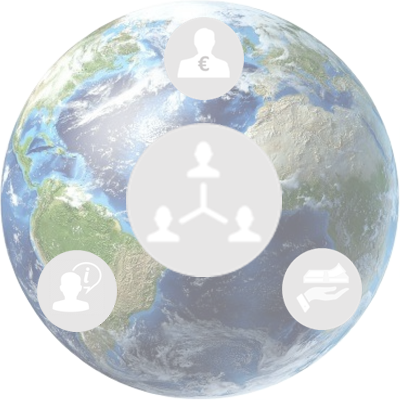 MM2M inspires and facilitates valuable connections between the diverse players across the Meaningful Money Marketplace. All players have a shared purpose of moving money to meaning, but they all contribute in different ways.